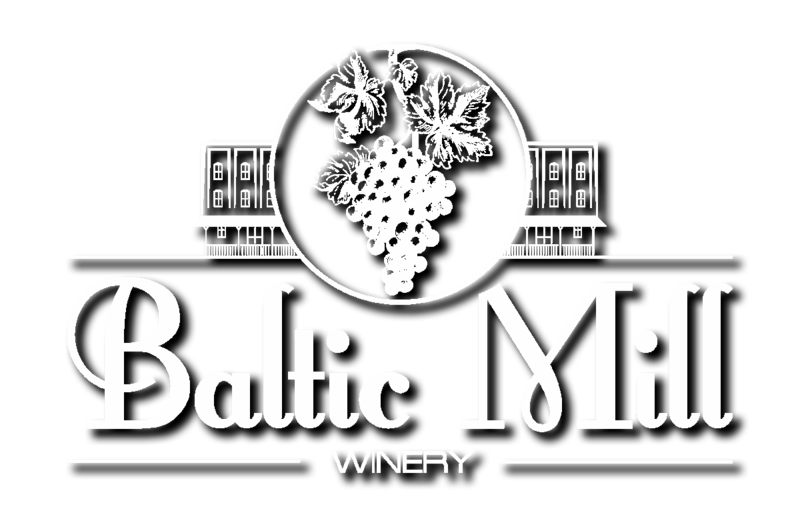 Rosso Del Baltico (The Red of Baltic) is a rustic dry red Italian style wine. Made from the Montepulciano grape from southern Italy. Not to be confused with the town of Montepulciano in the Tuscany region of Italy in which Chianti wines are produced. The Montepulciano grape is not grown in the area of Montepulciano. 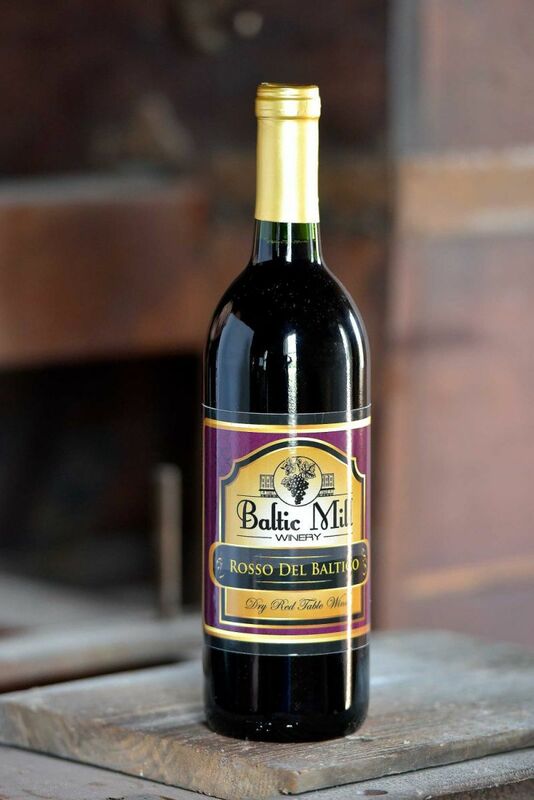 Our Rosso Del Baltico is a food friendly wine. Pizza being my favorite pairing, but also just as good with any pasta in red sauce.